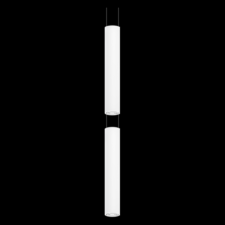 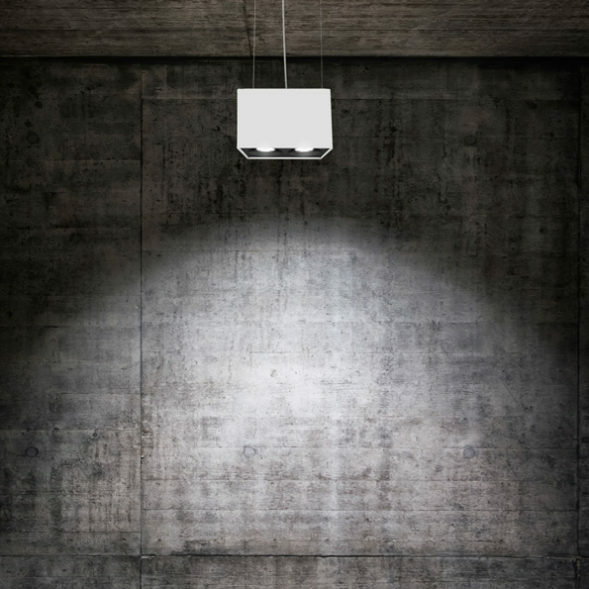 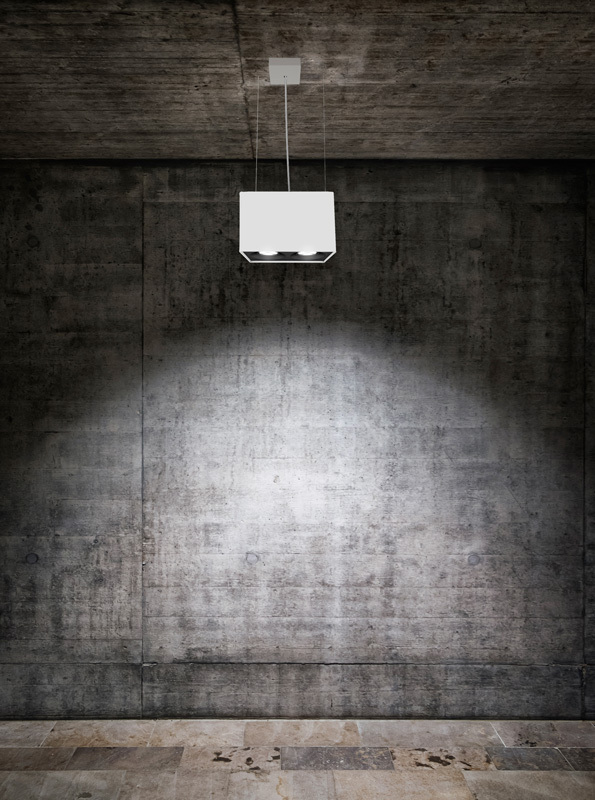 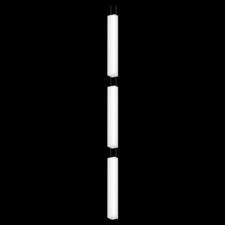 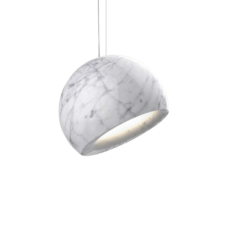 Pendant light Atlas is a powerful, compact and trendy high power LED range. 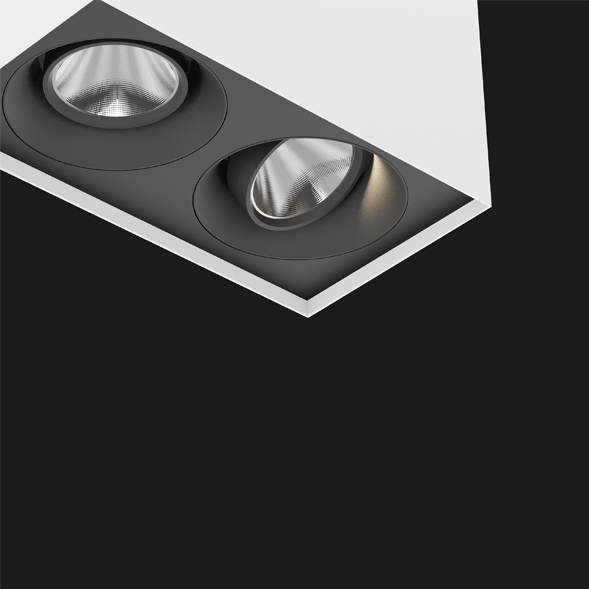 Its versatility will certainly answer to your requirements. 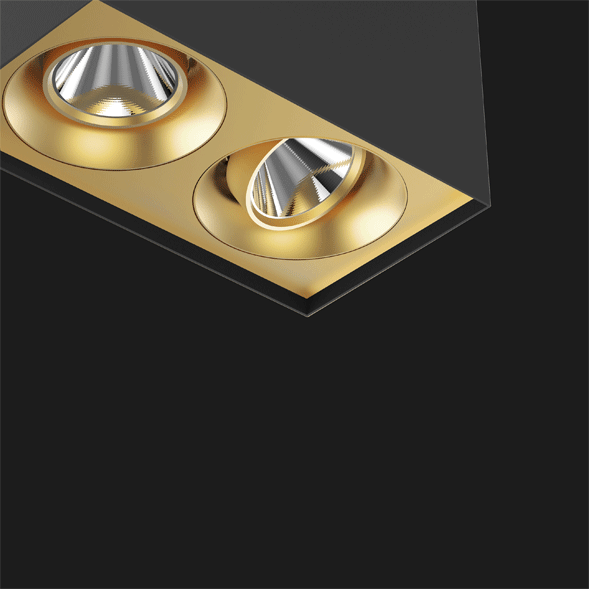 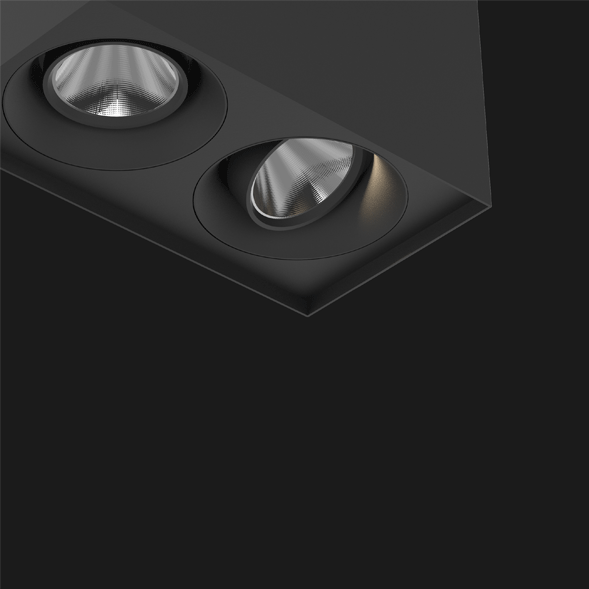 Atlas offers you to choose from 5 different LEDs, 3 reflectors and 9 colours. 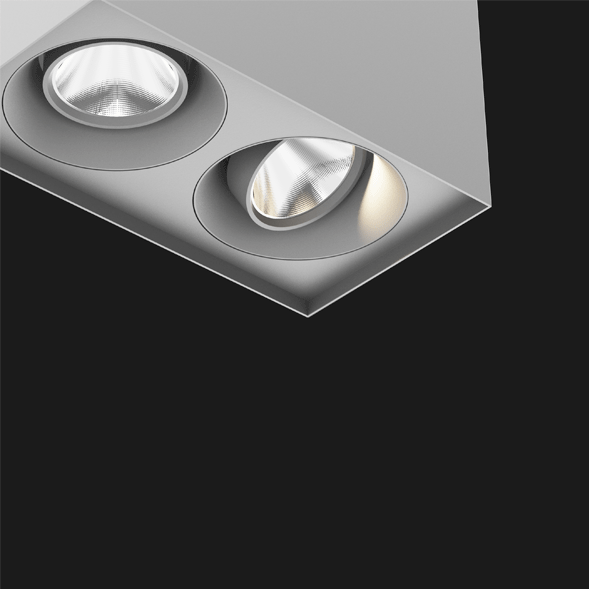 We also offer a special Class A LED which provides crisp whites and vivid colours. 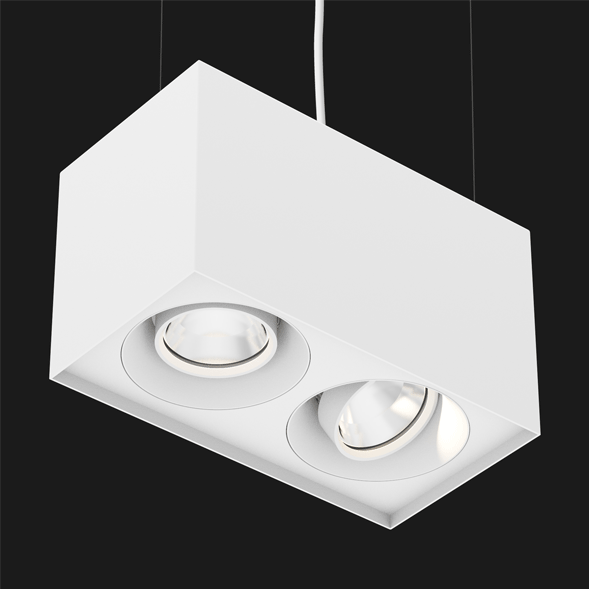 Class A light is very brilliant, vibrant and natural looking. 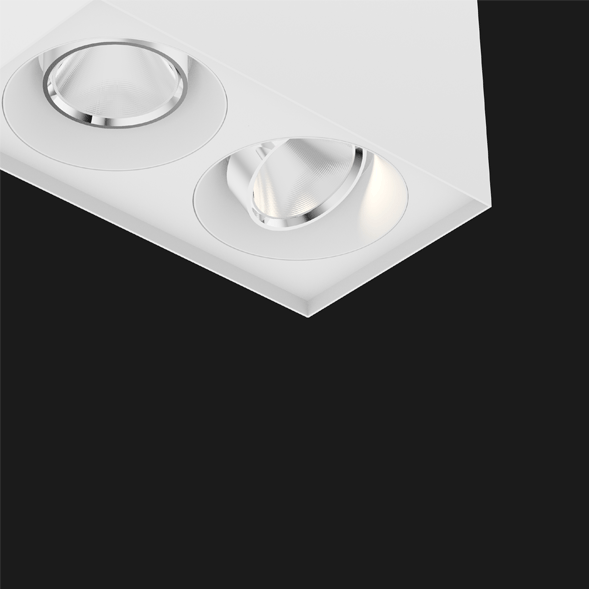 The pendant light can be compared to the elite light provided by metal halide lamps (CDM) but with the benefits of LED-technology. 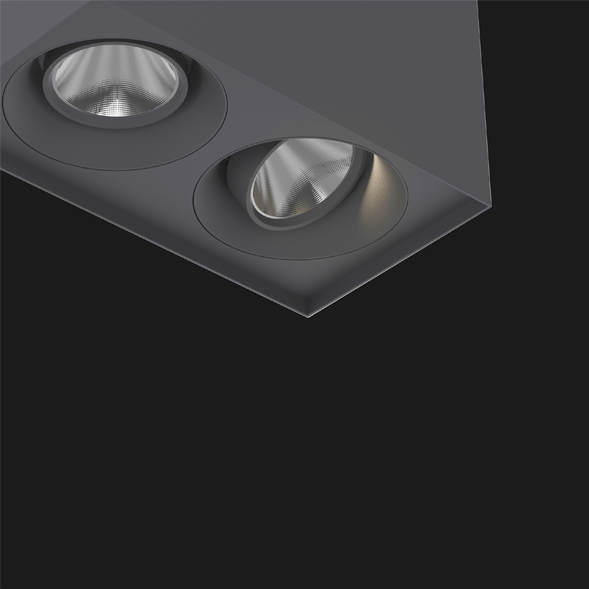 Atlas is an ideal all round lighting solution for shops, offices, retail, libraries, healthcare and residential applications.